Maria Caspento comes from Kearny, NJ where she studied Business Management at Berkeley College. Maria worked in the insurance industry for almost 20 years for a Fortune 500 Company, 10 of those years as an Office Manager where she applied her skills in time management, human resources, budgeting and the value of customer service. While living in Monroe Township, NJ with her husband and 3 children they decided it was time to pack up and move to the warm Southern coast where you can enjoy the sandy beaches. The years as an Office Manager helped Maria learn to manage her husband’s NJ construction business and manage several properties. Maria together with her husband have built several homes in Myrtle Beach and also remodeled short sales/distressed properties. 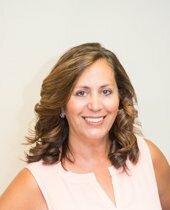 Maria’s experience, sincerity, integrity and dedication to customer service help drive her to fulfill her clients Real Estate expectations and Dreams. 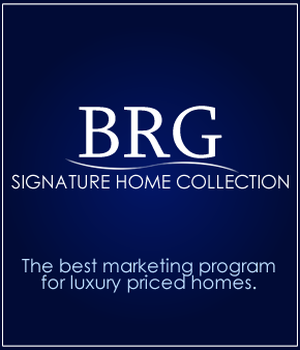 Call Maria to help you with all your Real Estate needs as an individual buyer or a seller, or if you are looking for investment property on the beach. Maria: We are so thankful for your expertise as we purchased our home. We knew the roof and siding was reaching end of life expectancy, so you made sure the price of home was in the correct range. We are grateful you suggested for us to get a few quotes on roof and siding, so we new what to expect. Even after sale of home, you went above and beyond the call of duty when siding contractor made a mistake and didn't do what contract said. You took care of that battle for me and addressed that issue. We also want to thank Mario for coming out to our home too and having our best interest at heart. It is nice to have people so loyal and trustworthy. Maria, I will highly recommend you to anyone I meet in need of a realtor. You are the best! Thanks again.